You also may know her from Love and Hip Hop: Atlanta, Love and Hip Hop: New York and K. Michelle: My Life. Know her now? She is a beast. I’ve seen her on TV. I have listened to and sang along with her music. But who really is K. Michelle? I wanted to find out so I decided to attend her My Twisted Mind Tour on February 16th at Rams Head Live in Baltimore. It was the perfect venue for the occasion. Located in downtown Baltimore near the Inner Harbor, Rams Head Live is laid back, fun and for this sold out show it was packed! Even on a snowy night! All to see her. K. Michelle. I love her music so I was excited to see her live. When I heard her voice, saw her energy and watched her smiling on stage, I realized that this is not just any R&B singer. This woman is a force. This woman is a star. 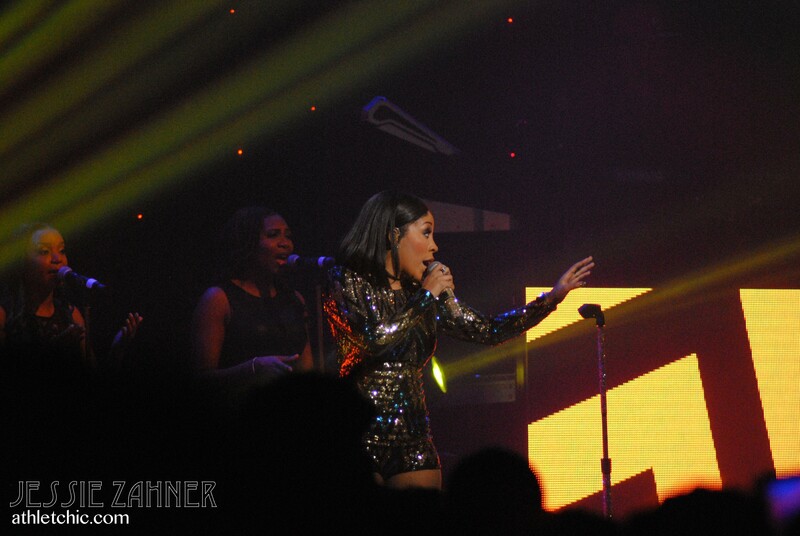 K. Michelle was SO much fun. She put on one of the best concerts I have ever been to. 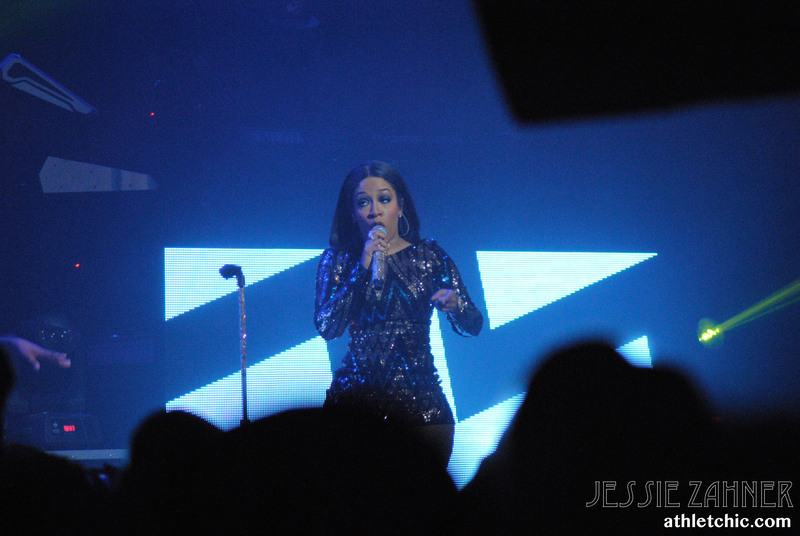 Dressed in a long sleeve, sequin, short-jumper, she came on stage with a blinged-out microphone and immediately killed it with her first few songs. She got the crowd going. Screaming. Singing. Dancing. People were going nuts. After a few songs she calmed down to say hello to the audience. “It’s snowy as f*&^ out there.” Acknowledging that everyone still made the effort to come out to her show, even in the mess that was Baltimore that night. This is K. Michelle. This is what she is like. 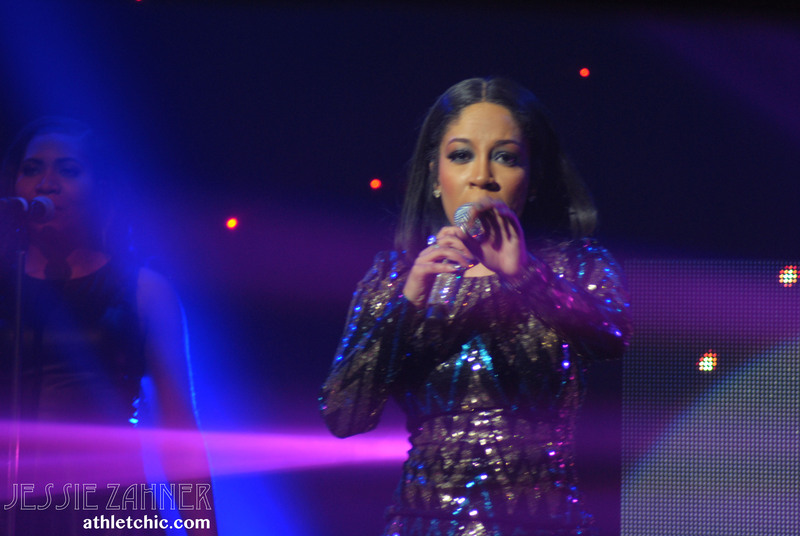 She is an R&B starlet who absolutely loves her fans. She shows it and you can see they feel the same way about her. She instantly connected with the audience. She made you feel like you were a friend, she understood the things you were going through, she she was looking out for you. Most importantly, she was real. She started singing again. As I watched her I could tell, this woman loves what she does. 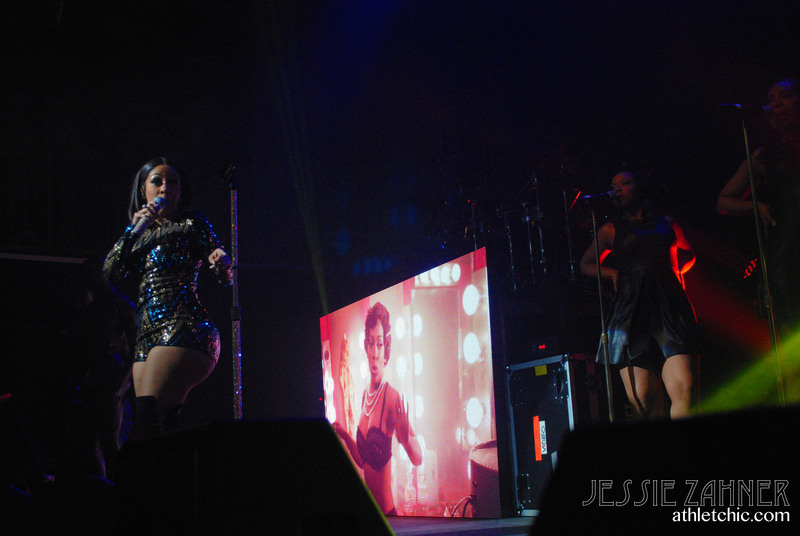 K. Michelle was on stage, dancing, smiling, laughing. All genuine, real, authentic. Happy to be here. Happy her fans were out. Ready to give them a show. She sang her own songs off her old album, Rebellious Soul, and new album, Anybody Wanna Buy a Heart? The crowd went wild for “Can’t Raise a Man” and “Love ‘Em All”. She also was a crowd pleaser covering popular songs like En Vogue’s “Giving Him Something He Can Feel” and Sam Smith’s “Stay With Me”. This showed her versatility as a vocalist. Her voice was absolutely stunning. To hear her live was like listening to her album. Perfection. 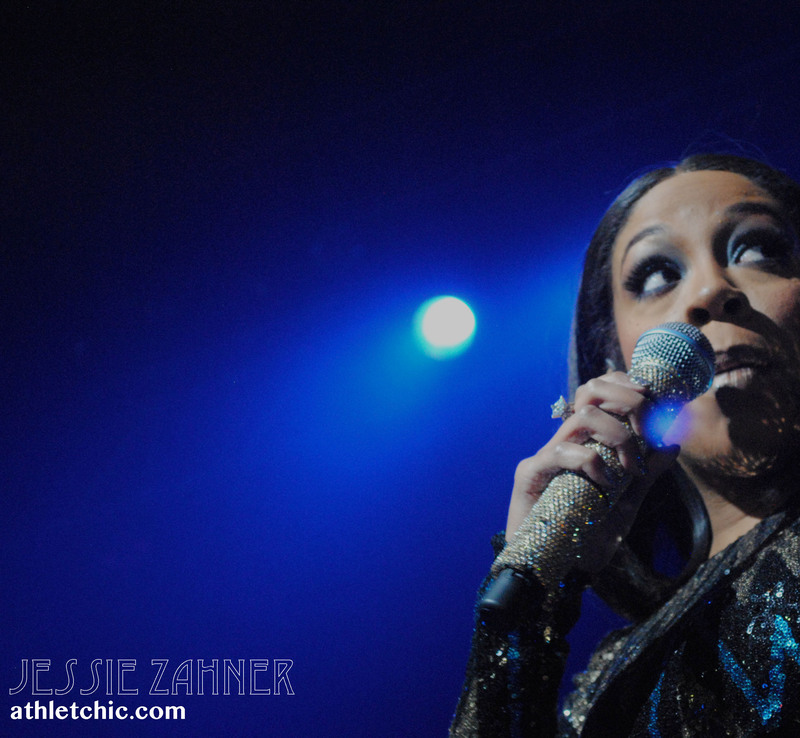 During the concert, K. Michelle let us all know that her VH1 show, K. Michelle: My Life, would be picked up for another full season. She also talked about a new show she will be coming out with in which she helps her fans find out if their mate is cheating on them. Lastly, she said she will make guest appearances on Love and Hip Hop: Hollywood but will not be on the cast. Aside from all of her onscreen projects, K. Michelle let us know that she will be opening Puff Hookah Lounge in Atlanta as a 31st birthday present to herself (her birthday is March 4th) and that she has a new endorsement deal and partnership with Jack Daniels Honey. She tweeted a picture letting us all know that she would be serving Jack Daniels Honey cupcakes in her hookah lounge. Tayegram – Thank you! 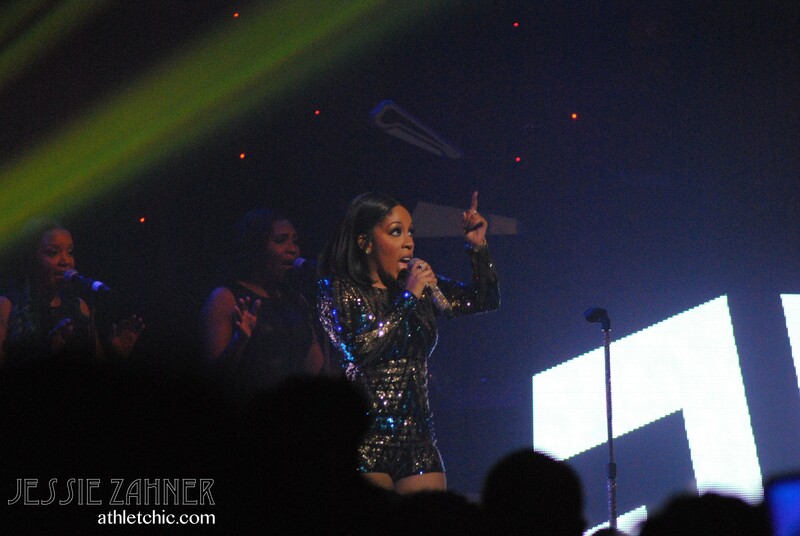 K.Michelle was amazing!